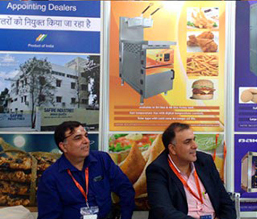 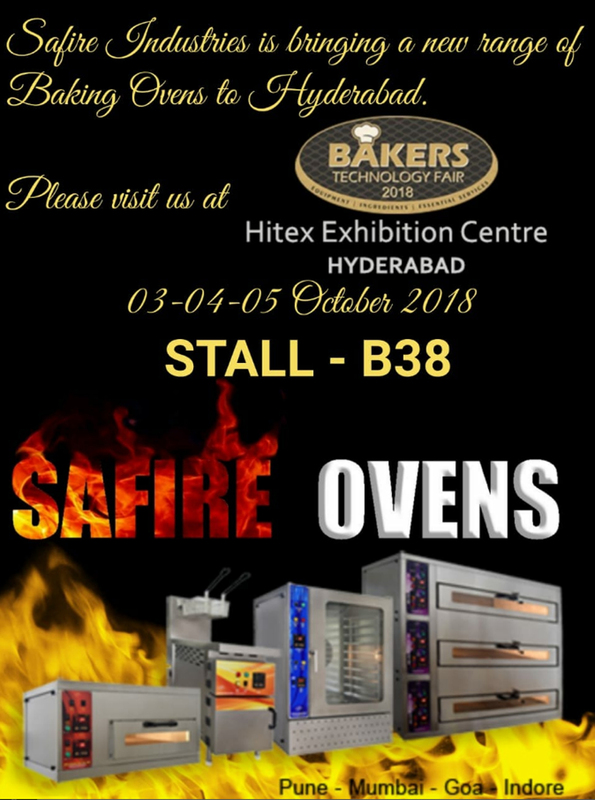 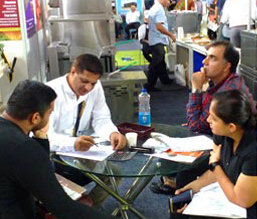 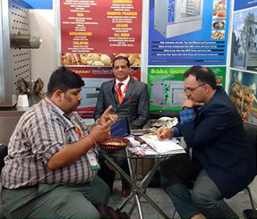 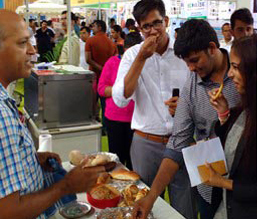 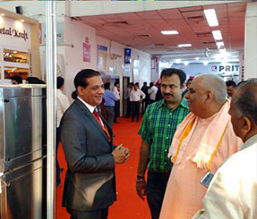 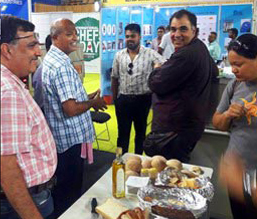 3,4,5 October 2018 Hitex Exhibition Centre, Hyderabad, Telangana , India. 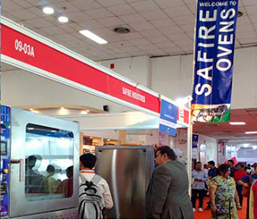 SAFIRE INDUSRIRES, Stall No. 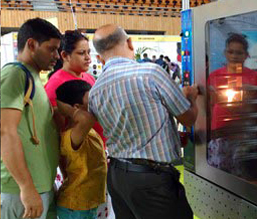 B 38 . 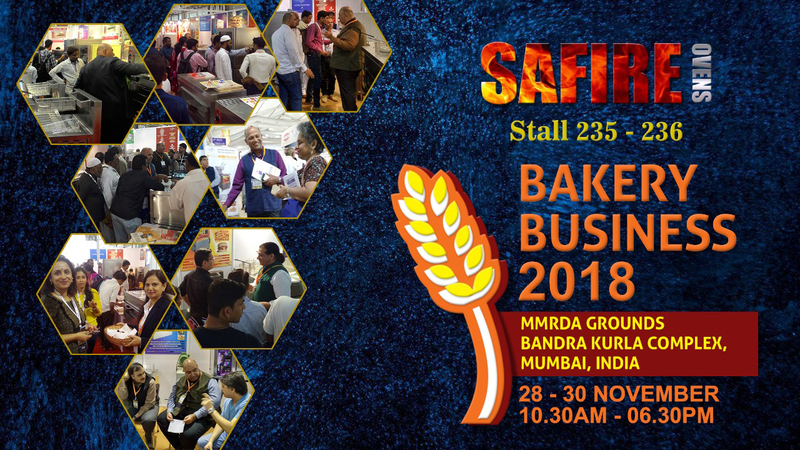 28th - 30th NOVEMBER Bandra Krula Complex, Mumbai.